Often times we’re overtaken by our lives. It feels so hard to remember everything that needs to be done. 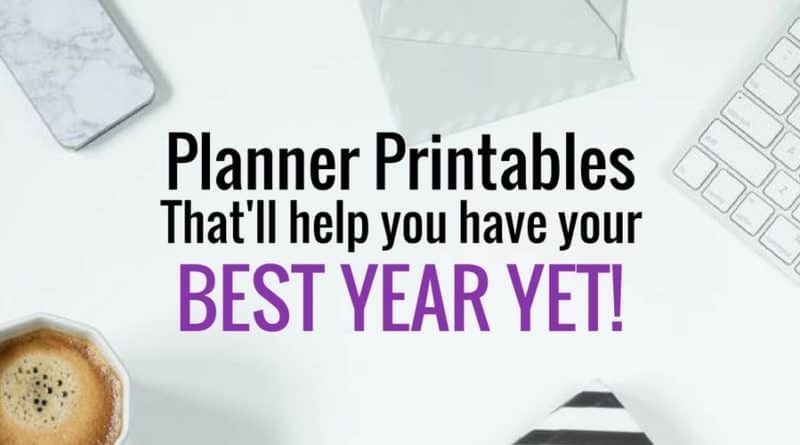 If you’re tired of feeling overwhelmed and you’re over being disorganized and all over the place, here are some really cool planner printables that you should check out to help you stay on track this year. They’re all amazingly helpful and there’s a style for just about everyone. This printable Daily Planner is designed to be a colorful way to stay organized and on schedule! 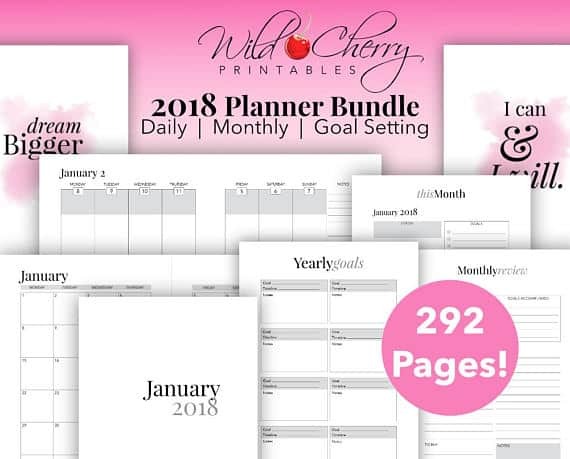 It includes files for cover/back cover, 2018 year on 1 page, dated monthly calendar pages, dated weekly planner pages, notes pages, and BONUS: daily planner page. 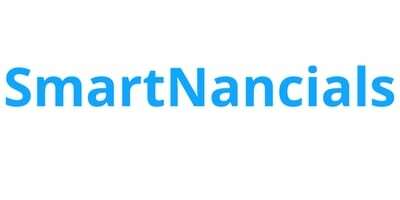 You can have a more in-depth look here. It includes beautiful, full-colour graphics and all the printables you will need to keep your home life organized! 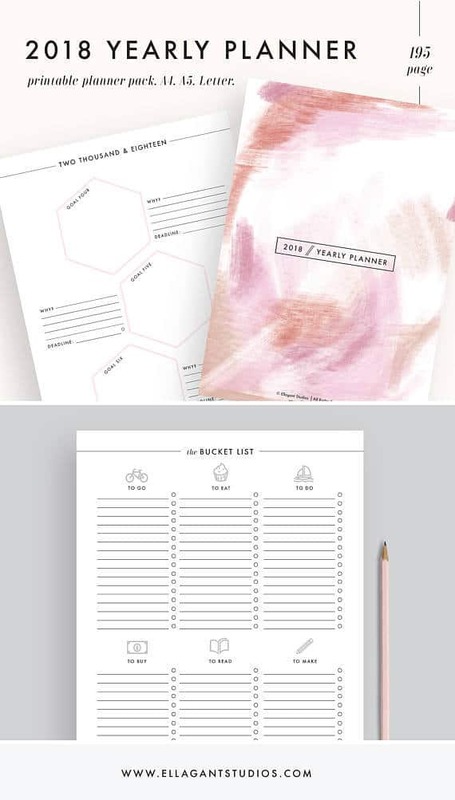 This package includes over 175 pages with 15+, full color, letter size household planning tools to cover every area of home life. 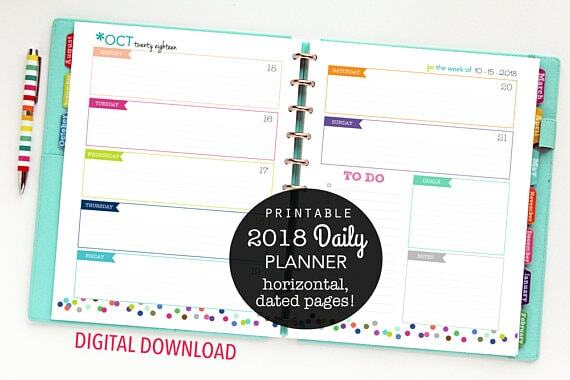 You can have a closer look at these planner printables here. 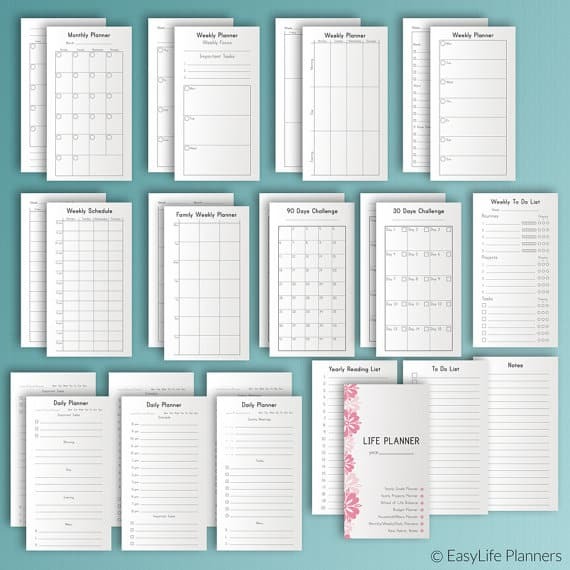 This printable life planner set includes everything you need to help you keep track of your life, deposit all of the stuff you need to remember on organized lists and as a result, reduce stress and live a happy life. You can see more of this printable here. You can check out these printables here. You can have a look at this printable here. 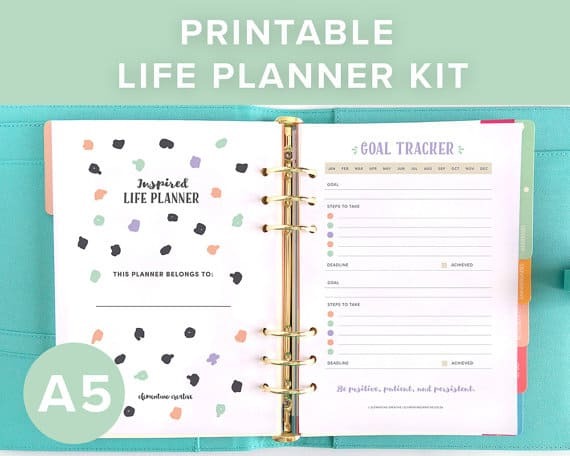 Keep focused on all your goals and dreams with this comprehensive planner collection! You can take a closer look at this here. 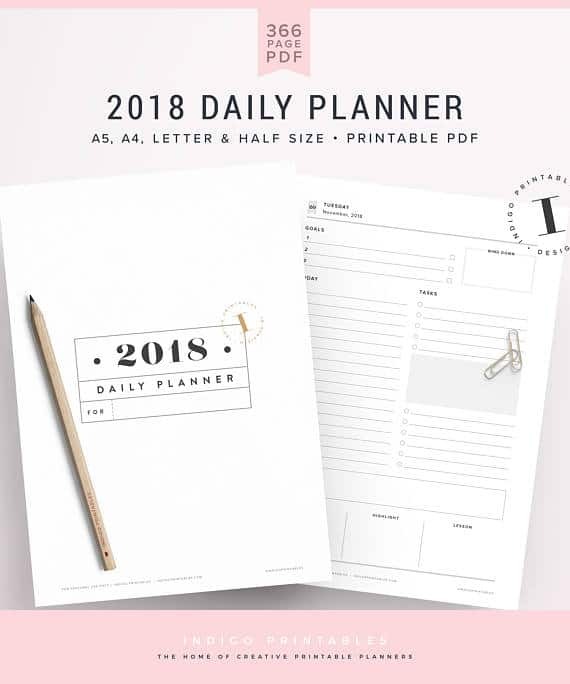 This planner is for your personal sized (3.7″x6.7″) planner (Filofax, Kikki-K (medium), Kate Spade, Color Crush Planner). 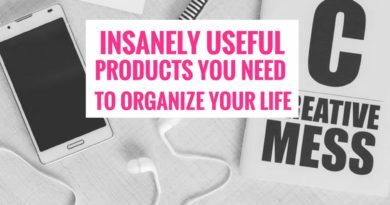 It’s a great way to get organized this year. 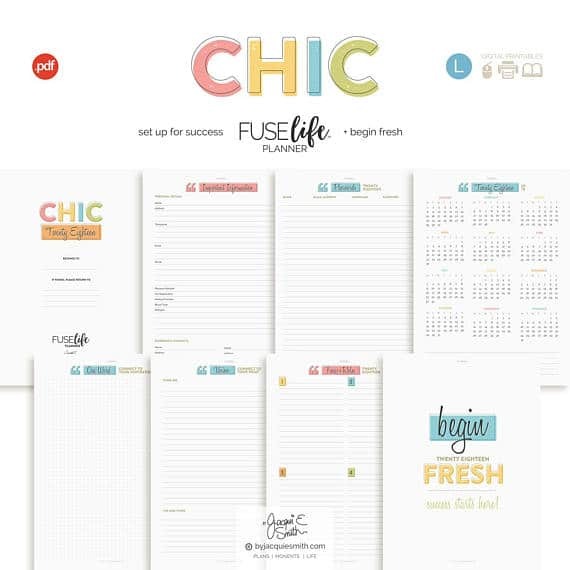 The FUSElife Chic planner is an all-new planner for 2018. It is a mix of crisp modern + funky vintage style all rolled into a delicious color-filled planner. 2018 printable planner insert for ring/disc planners and traveler’s notebook or Hobonichi in A5 size. 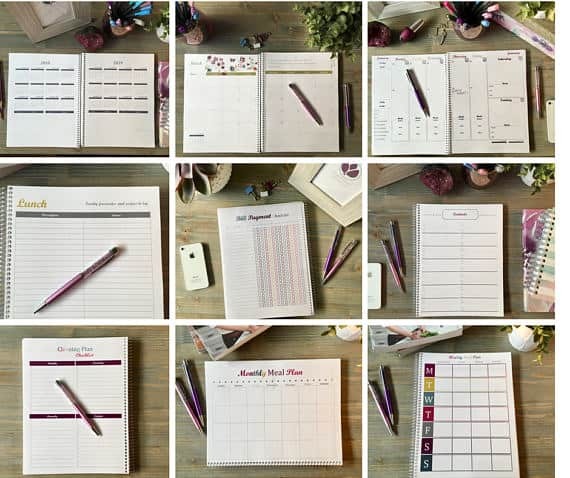 Can also be printed on different size of paper to make inserts in these compatible sizes: A6, Happy Planner Classic, Half Letter, Letter and A4. You can have a closer look at this here. You can find out more about these printable here. 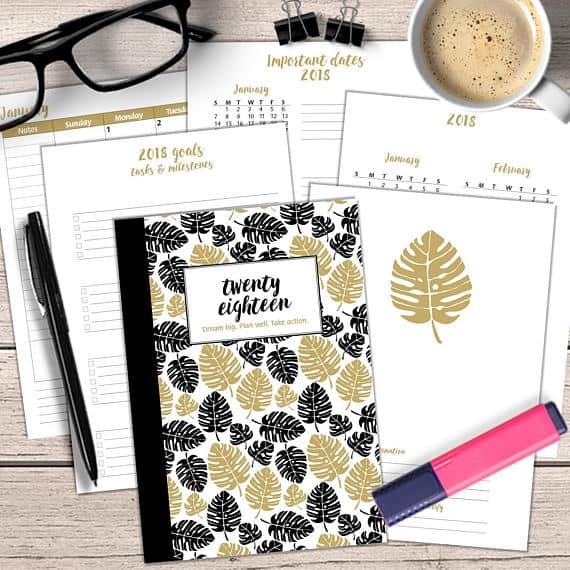 Which of these printables will you be getting for your planner this year? Let me know in the comments below.